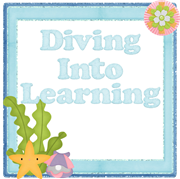 Hi everyone, I'm Jenna from Diving Into Learning! I'm guest blogging here today and I hope that you enjoy my post! 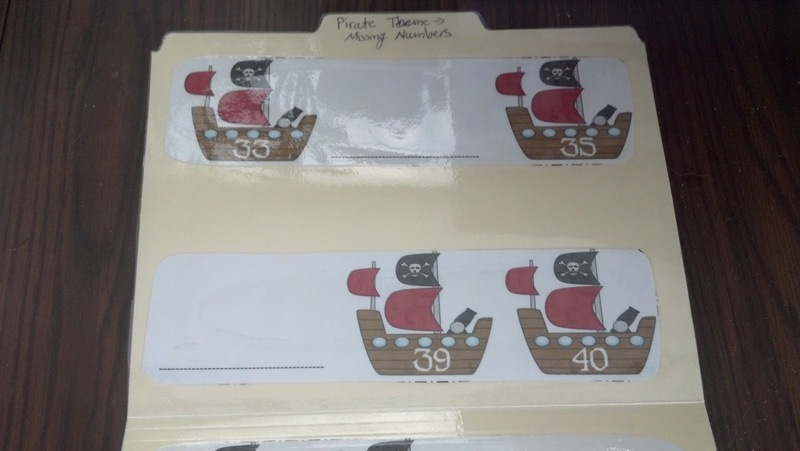 Today I'm going to share with you one of my favorite items to use for math (and literacy) centers- file folders! 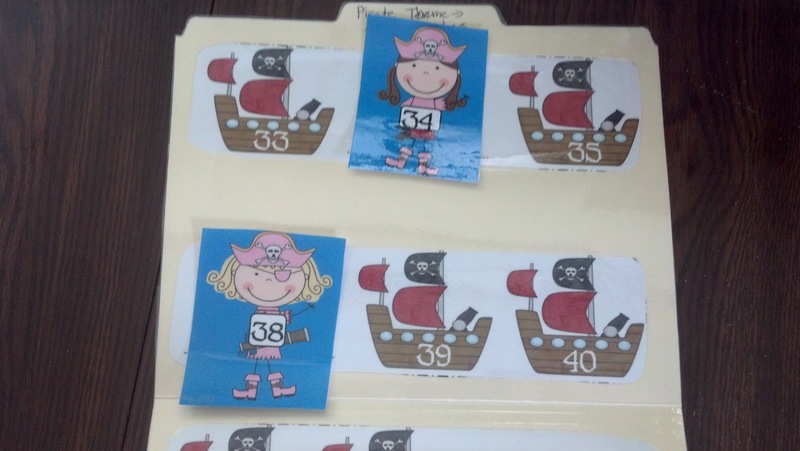 I love using file folders to hold games and activities for centers. 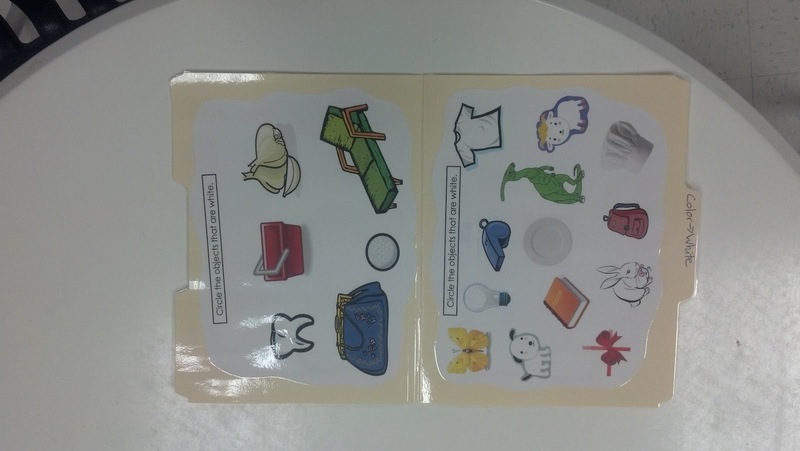 The folder keeps all of the pieces together, it is easy to store, does not take up a lot of space, plus they can be used for individual or group activities. 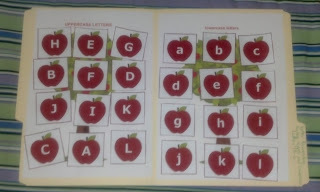 They are great for individual activities because they will easily fit on a students desk or the student can sit on the floor and hold the game/activity in their lap. 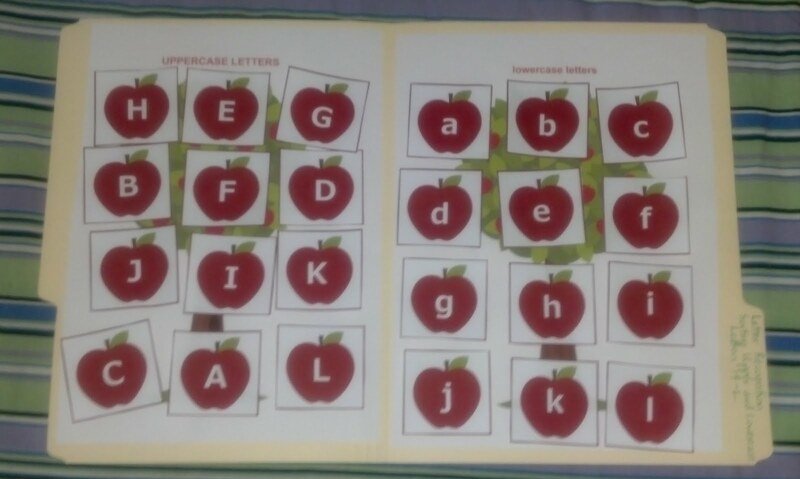 File folders are great for group activities as well because it can become the game board, it is durable, and it makes for easy clean up. 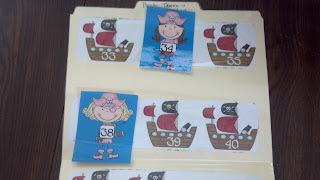 Here is an example of a file folder game I have for my pre-k students (the activity is not one that I created). 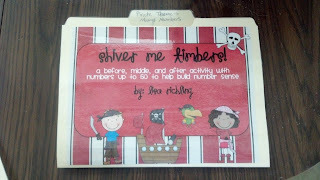 Here is an example of a math activity (this game is not one of my creations). 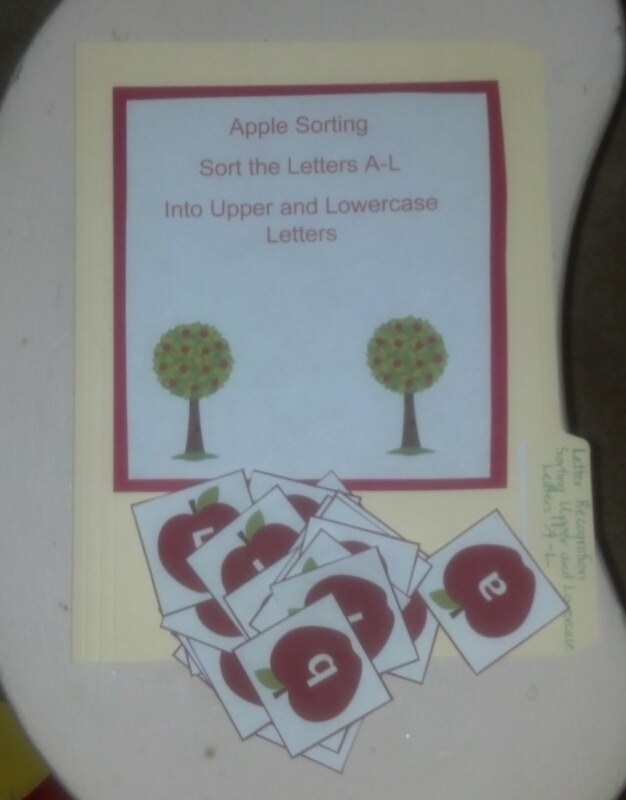 Here is an example of one of my file folder games that I created (it is available here at my TPT store). To make the file folder game, I usually put the title and directions on the front of the cover. Then on the inside I put the game board/sorting mats/whatever needed to play the game/activity. If possible I try to make a pocket to store the pieces as well, or I keep a paperclip with the game to help hold the pieces. 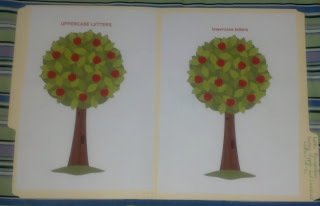 Here is a freebie from my TPT store, Frog Theme Math Game-Sorting Even and Odd Numbers. It can be used as a file folder game or you can laminate the pages to use for the sorting mats. 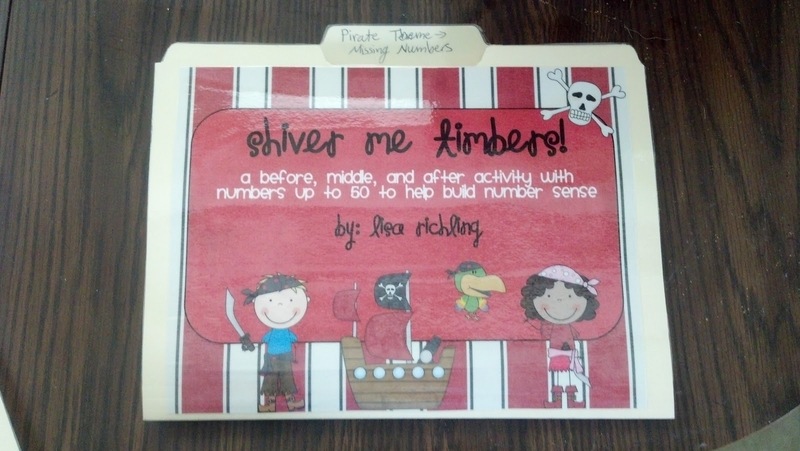 Do you use file folder games/activities in your classroom? Thanks again for posting this great one!